Kirk graduated from Stellenbosch University with a degree in Visual Arts and an Honours in Photography. His first job was in a design studio, but he wanted to be involved in an ideas agency. He moved to AWSG –JWT, where he worked on through-the-line work for clients including Shell, J&B, Smirnoff, Listerine, Halls and Clorets. 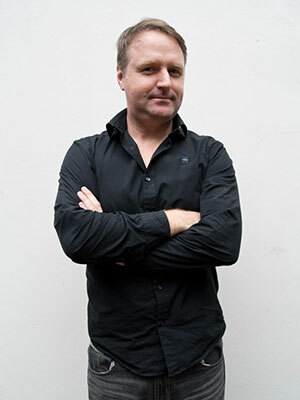 Kirk left JWT as Deputy Creative Director and moved to Hunt Lascaris in Jhb, where he won numerous awards and worked on MTN, BMW and Standard Bank. 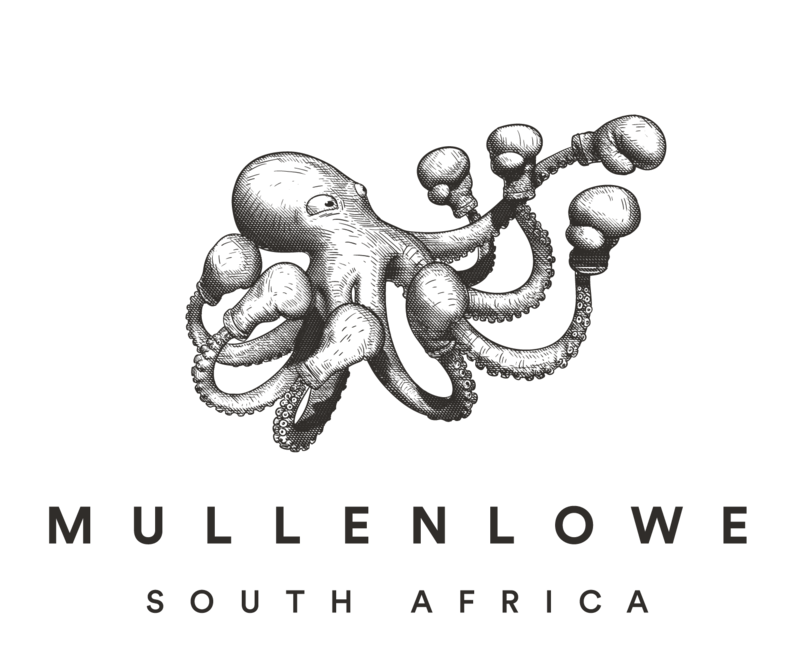 In 2007 he moved back to Cape Town to join MullenLowe where he has been instrumental in all of the creative output. He has been the creative architect for some of South Africa’s best-loved campaigns such as the Hansa Vuyo and Kiss of the Saaz Hop series and has consistently featured as one of the top South African creative’s on the international stage when it comes to award season. His creative leadership within MullenLowe has ensured that all communications must deliver on client’s commercial objectives.